Perfect for those warmer months where heating may be needed for one room but not for the whole home, the Terma 600W Chrome Heating element transforms your standard radiator into an electric one that can be used independently from the rest of your heating system. 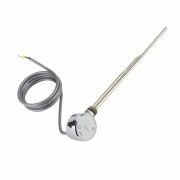 Designed to fit into your radiator with minimal fuss, this heating element is hardwired and comes with a protective casing for extra security. 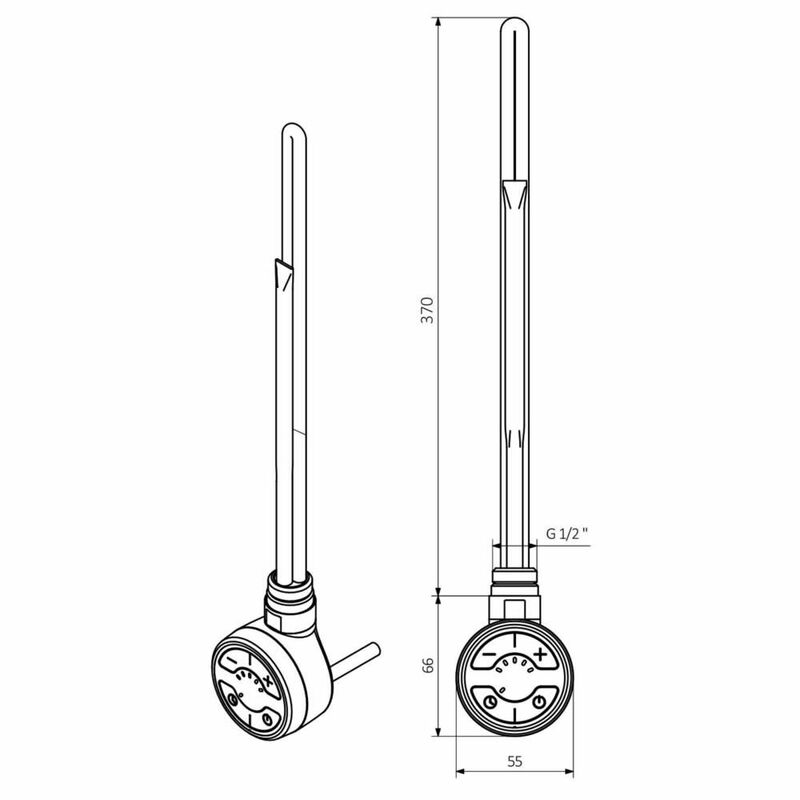 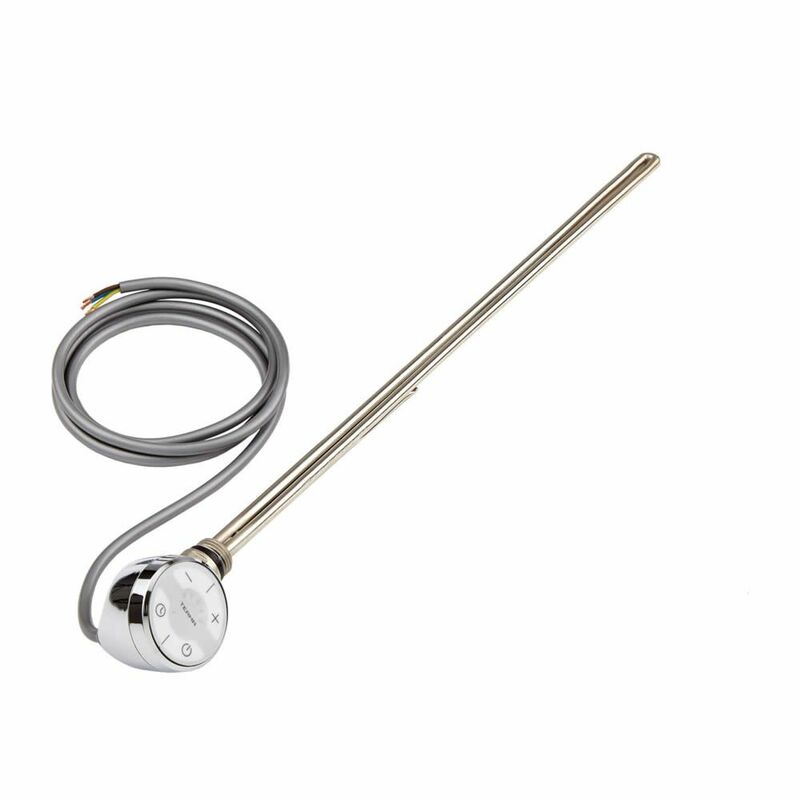 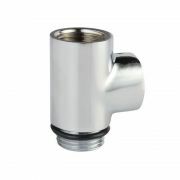 This heating element features a unique speedometer styled sealing head which allows users to easily control and monitor their heat settings with a simple press of the button. Complete with five temperature settings ranging from 30 to 60C, this heating element also features a dryer function that temporarily boosts the heat setting to decrease garment drying time. 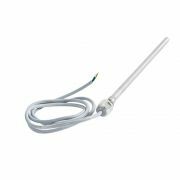 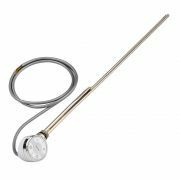 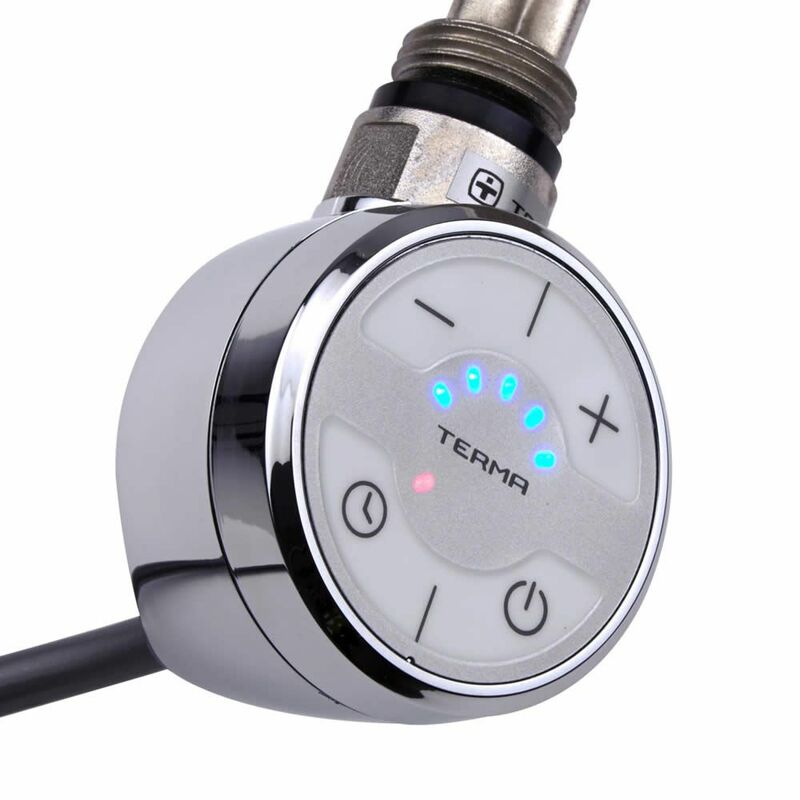 In case of power failure, this Terma heating element will remember its previous settings, making it compatible with external timers and intelligent home systems.